Der Artikel Photosynthesis: Structures, Mechanisms, and Applications wurde in den Warenkorb gelegt. Ihr Warenkorb enthält nun 1 Artikel im Wert von EUR 219,03. To address the environmental, socioeconomic, and geopolitical issues associated with increasing global human energy consumption, technologies for utilizing renewable carbon-free or carbon-neutral energy sources must be identified and developed. Among renewable sources, solar energy is quite promising as it alone is sufficient to meet global human demands well into the foreseeable future. However, it is diffuse and diurnal. Thus effective strategies must be developed for its capture, conversion and storage. In this context, photosynthesis provides a paradigm for large-scale deployment. Photosynthesis occurs in plants, algae, and cyanobacteria and has evolved over 3 billion years. The process of photosynthesis currently produces more than 100 billion tons of dry biomass annually, which equates to a global energy storage rate of ~100 TW. Recently, detailed structural information on the natural photosynthetic systems has been acquired at the molecular level, providing a foundation for comprehensive functional studies of the photosynthetic process. Likewise, sophisticated spectroscopic techniques have revealed important mechanistic details. Such accomplishments have made it possible for scientists and engineers to construct artificial systems for solar energy transduction that are inspired by their biological counterparts. 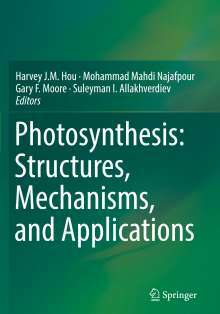 The book contains articles written by experts and world leaders in their respective fields and summarizes the exciting breakthroughs toward understanding the structures and mechanisms of the photosynthetic apparatus as well as efforts toward developing revolutionary new energy conversion technologies. The topics / chapters will be organized in terms of the natural sequence of events occurring in the process of photosynthesis, while keeping a higher-order organization of structure and mechanism as well as the notion that biology can inspire human technologies. For example, the topic of light harvesting, will be followed by charge separation at reaction centers, followed by charge stabilization, followed by chemical reactions, followed by protection mechanisms, followed by other more specialized topics and finally ending with artificial systems and looking forward. 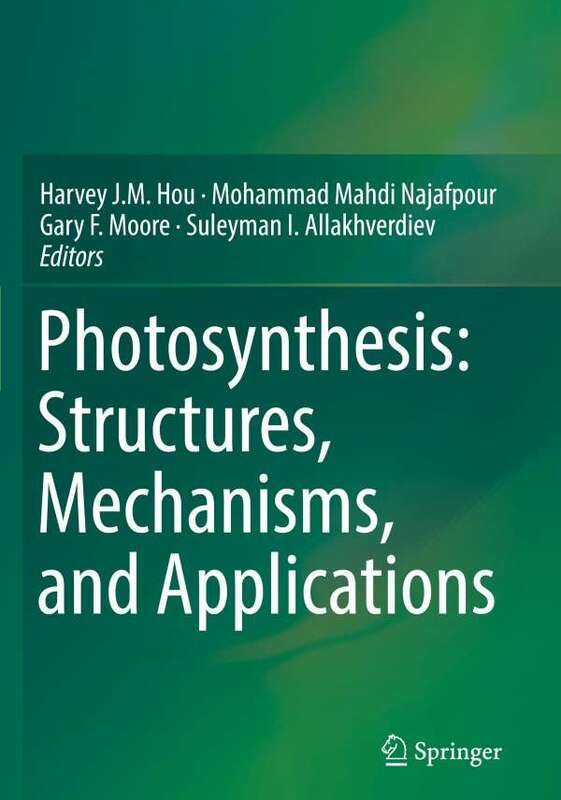 As shown in the table of contents (TOC), the book includes and integrates topics on the structures and mechanisms of photosynthesis, and provides relevant information on applications to bioenergy and solar energy transduction.